Portage Michigan: Portrait Studios - Summer Fun! 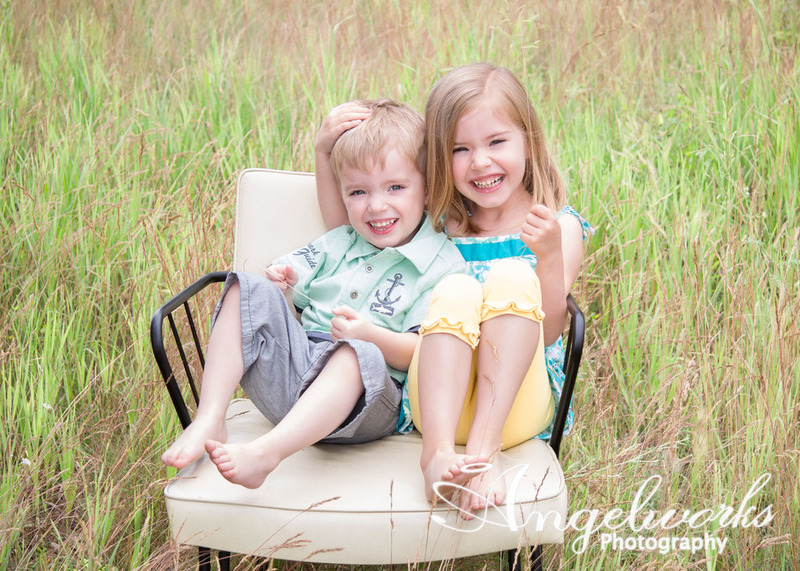 Corinne and Grant came to play with me at Angelworks Photography again last month for a special summer portrait session. 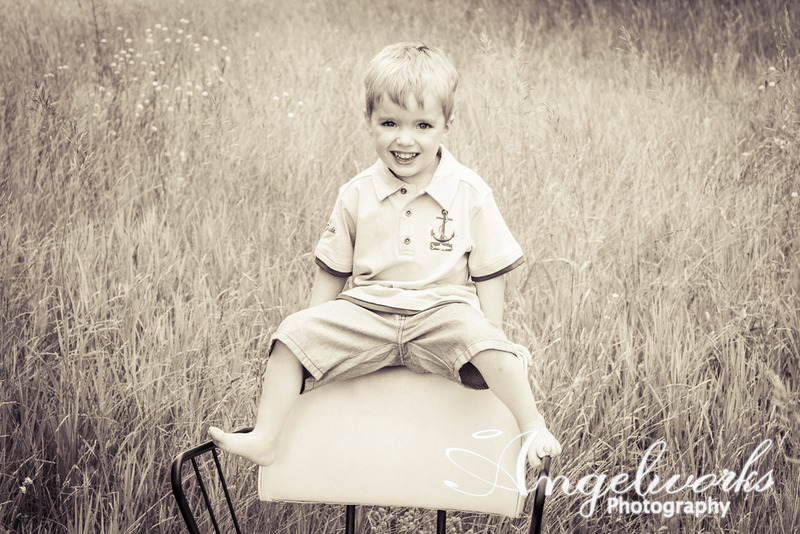 We had a great time sneaking smiles and capturing their playfulness!! I hope you enjoy their awesome images as much as Mom did! I can't wait to present her with her new 20x20 canvas of the image above!! It is breathtaking!!! Older PostPortage Michigan: Senior Picture Ideas - Karsyn!